TÎMA MEANS HEART IN THE NATIVE LANGUAGE OF RWANDA. FROM THE HEART, FOR THE HEART! 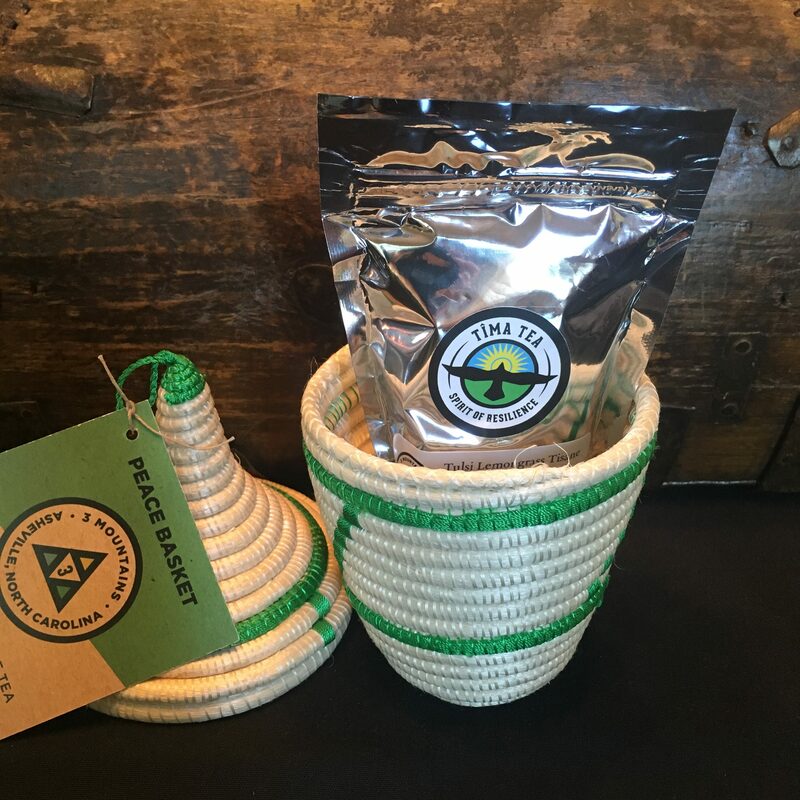 The ingredients used to make up the Tulsi tea is a dynamic partnership between conscious, organic farmers in North Carolina and Rwanda. 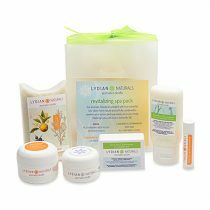 Ingredients are: American Tulsi Holy Basil, American Oat Straw, Pure Rwandan Lemongrass Oil. 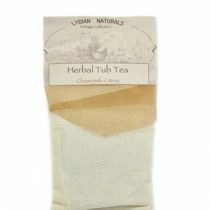 100% certified organic ingredients and caffeine-free. 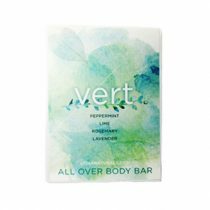 Hand-blended and minimally processed. 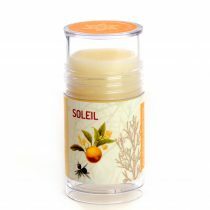 Fresh, sweet, lemony. Each basket contains 18 grams (10 servings) of looseleaf tea packed in a resealable bag. 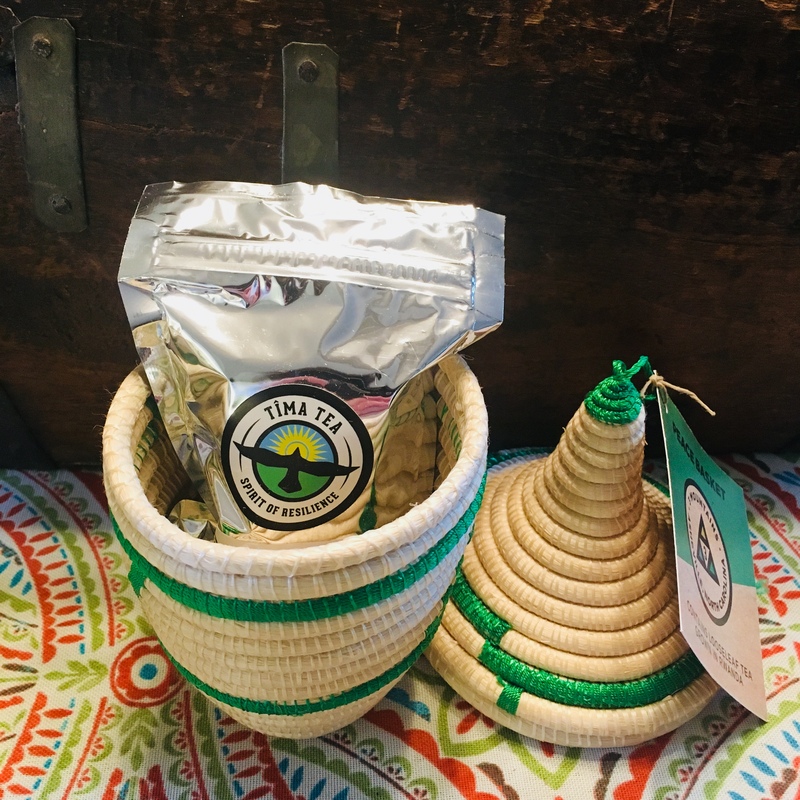 Tima tea packaged as a lovely gift option in the “Agaseke”, meaning “peace” in the native language of Rwanda, Kinyarwandan. The baskets are hand-woven by female members of the tea cooperatives, following fair trade principles, and using sustainable reeds. The classic agaseke design represents reconciliation and healing in a nation torn by conflict and traumatized by unthinkable acts of violence. 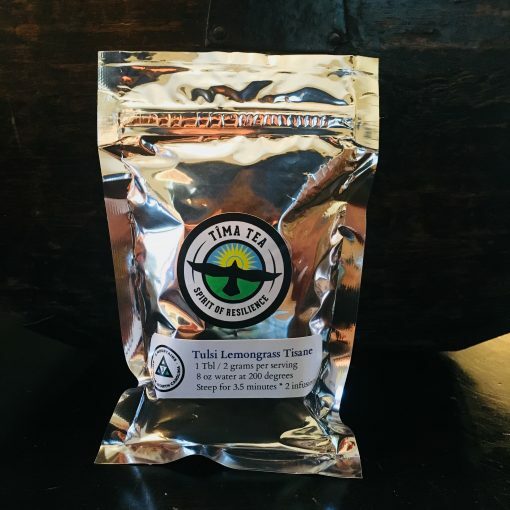 Tîma Tea is a brand of 3 Mountains, LLC. 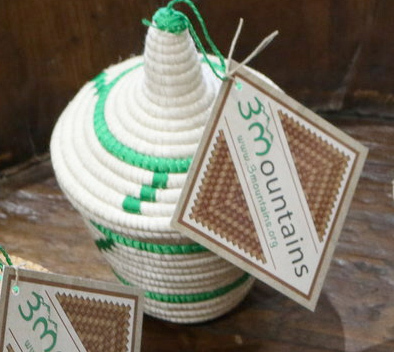 3 Mountains connects people who want to make a difference while enjoying premium products and unique opportunities around the world. 3 Mountain’s artisian partners (Umutuzo North) are a group of 17 mammas all genocide survivors who are advancing from poverty. Umutuzo means Resilience in Kinyarwandan. All of Three Mountain’s work there is to celebrate this amazing spirit of resilience and to come together in community! 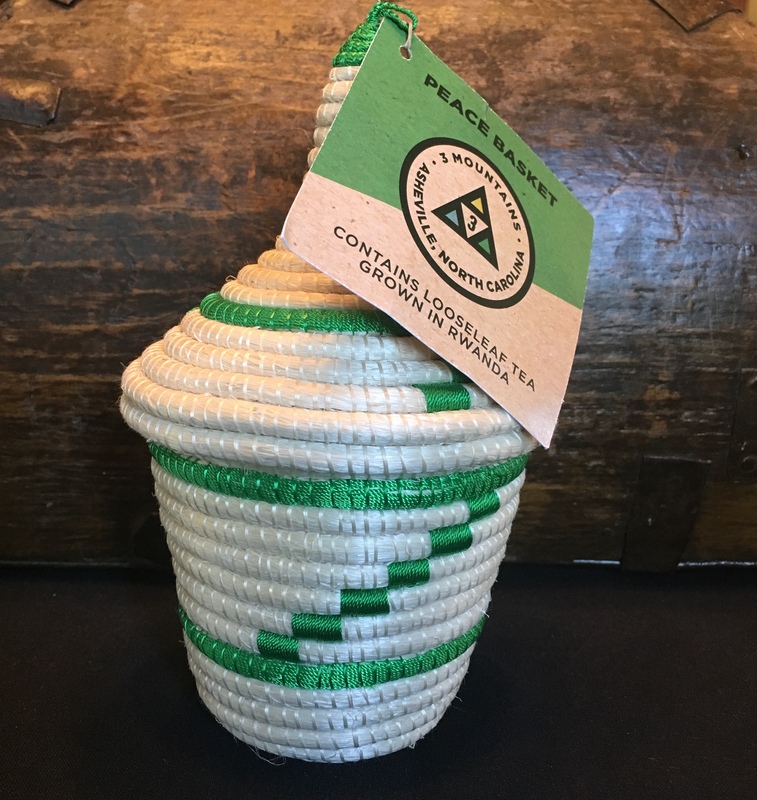 Be the first to review “Agaseke Peace Basket” Click here to cancel reply.